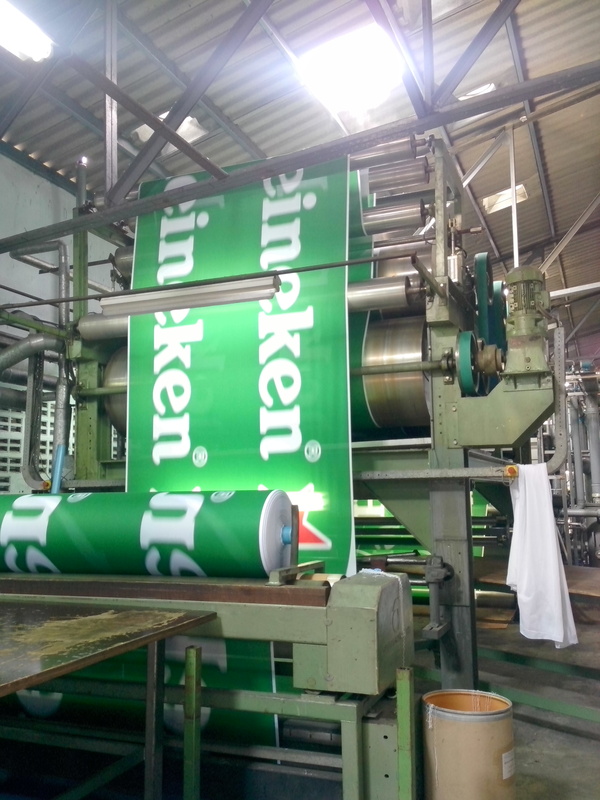 Thailand - FaberFlags Asia : Leading Global Supplier of Textile Signage for Marketing! 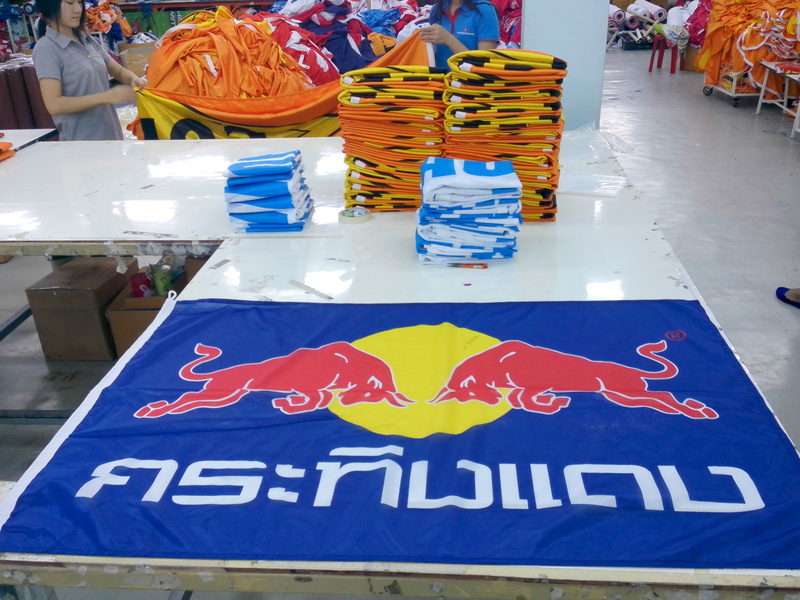 Our production unit, Faber Flags and Banners (Thailand) was established in 2009 and is a Thai BOI licensed company. 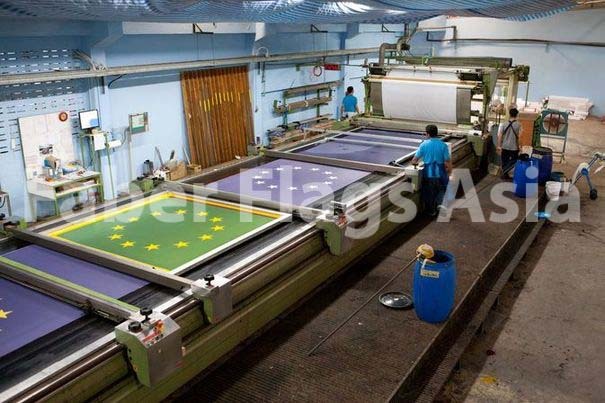 Faber Flags and Banners (Thailand) operates the largest flatbed screen printing machines in SE Asia. The printing volume is on average 200,000 m2 per month. Classic screen printing has the best price-quality ratio for large orders, and is fast and efficient. We specialize in ‘just in time’ production for many of the world’s largest companies ranging from multinational brands, some of Asia’s and Europe's largest print management companies, advertising agencies, sports and event management companies. We have been responsible for delivering branding and event marketing for major events such as Euro 2012, London 2012 Olympic Games, Commonwealth Games, as well as smaller events such as marathons and regional field hockey tournaments. Faber Flags Asia looks forward to providing you with advice regarding the fabrics most suitable for your circumstances and wishes. From sturdy Titan spun polyester and environmentally friendly Fairlyn, to miles and miles of non-woven event fabrics – we will find the perfect solution for every situation.